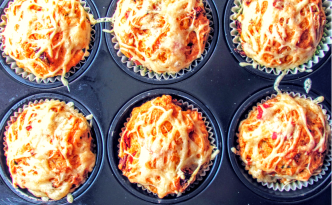 These pizza muffins are really incredibly easy to make. 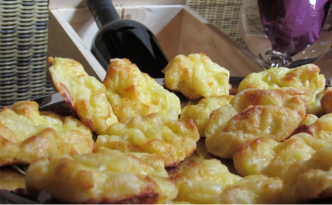 They are a success at DVD nights, kids parties, or family occasions. They can even be great for school lunches. Check it out! 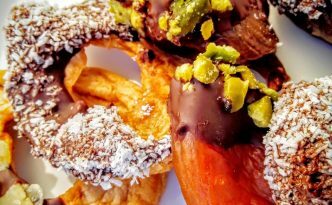 The super delicious chocolate-dipped dried fruits a simple but very delicious way of creating a super delicious and fabulous fruity snack to eat between meals. On hot summer days everyone needs some refreshment. 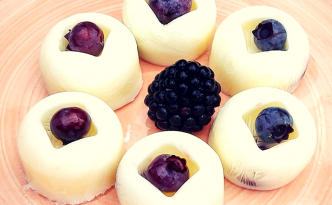 Healthy Frozen Yoghurt Pralinés are simply the best refreshment on hot summer days. They are easy to prepare, and above all a very heathy snack every now and then.